Music is Love and Love is what we need - Josh sings his heart out with his incredible new single! 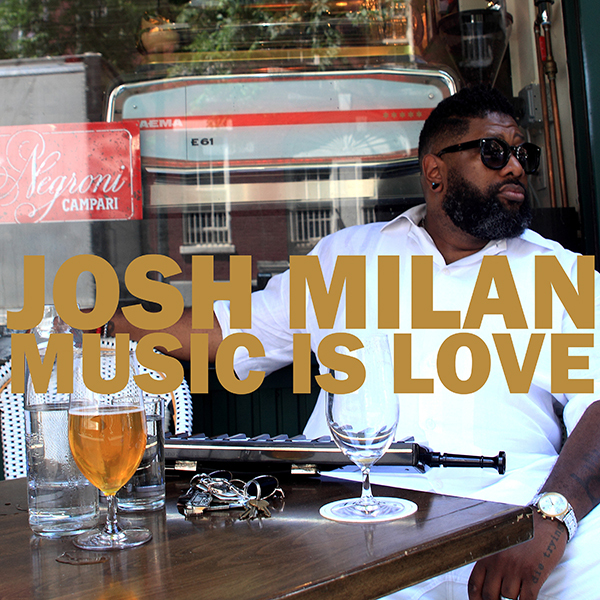 Honeycomb Music is so proud to present the fantastic "Music is Love," the long awaited extended versions brought to you by label head and singer/producer extraordinaire Josh Milan. From his critically acclaimed solo album, entitled "6.9.69," "Music is Love" speaks to the profound and unbreakable connections we have to music. When you think about it, "music is love and love is what we need." During this tumultuous period in our world, it is more important than ever to unify behind universal beliefs of loving yourself, loving your fellow man and loving your fellow woman. Josh's endearing vocals and breath taking production style gives birth to an impeccable message of hope, love and light. Josh's music is timeless and telling and we love it! "Music is Love" is a must have for your collection especially with these extended versions! Honeycomb Music thanks DJs Joe Claussell, Louie Vega, Kerri Chandler and many others for their full support. Lead vocals and instruments performed by Josh Milan. Background vocals by Dawn Tallman.